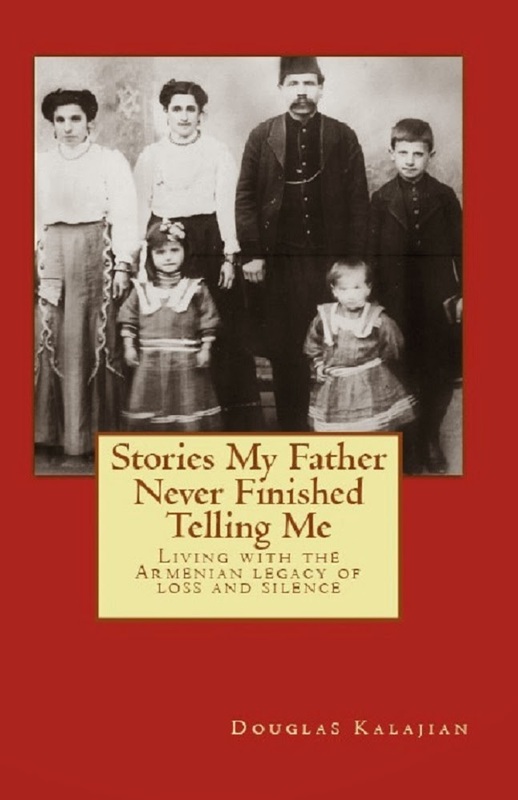 The Telegraph newspaper of Calcutta, India reports that the city's historic Armenian comunity has dwindled to about 40 families, few of whom speak Armenian. The loss of language is no surprise. Why would India be different from America in that regard? Here's the shocker, at least to us: The Armenians of Calcutta have apparently forgotten their cuisine. The paper notes that at a recent wedding (Telegraph photo, left) between an Armenian groom and a Punjab bride, the feast consisted of Indian, Italian and Continental dishes -- but nothing Armenian, because no caterer in the city makes Armenian food. Neither, apparently, do most of the Armenian families. The groom, Shayne Hyrapiet, is a popular singer whose father, Peter, is president of the local Armenian Club. But Shayne, whose mother is Indian, says he never ate Armenian food while growing up and isn't sure what it is. Shayne appears to be typical of his generation, who identify most strongly with Indian culture, but the paper noted that Armenian cuisine "is not all lost in Calcutta." 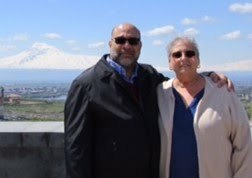 Peter Hyrapiet explained lavash and "salted white Armenian cheese," while another member of the Armenian community, Susan Reuben, said she can make "a few Armenian dishes" such as dolma, thanks to her mother. It just makes us so sad to think of everything they're missing! Here's hoping Shayne and the new Mrs. Hyrapiet discover TheArmenianKitchen.com sometime soon so they can get their marriage off to a proper start.